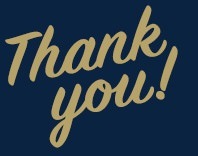 Although this campaign has concluded, if you would still like to make a donation to support the Nurse Anesthesia Student Travel Fund, you may always do so here. The University of Pittsburgh School of Nursing changes the face of nursing practice by preparing our students to deliver the highest quality care. The Nursing Anesthesia department is no exception. We continue to be ranked by U.S. News and World Report as one of the top U.S. Nurse Anesthesia programs, currently holding the #4 spot in the combined MSN and DNP rankings. Our national certification examination first-time pass rates are excellent: the last three years being 95% or above. This success is not possible without the hard work of our faculty, staff, students, and the generous support of our alumni. As I have done in previous years, I am asking for your continued support of our Nursing Anesthesia Travel Fund. The purpose of this project is to secure funds for our students to attend the American Association of Nurse Anesthetists Annual Congress (formerly the AANA Annual Meeting). The cost for this meeting continues to rise, and this year the student registration is $295. This is just the meeting cost and does not include travel expenses, lodging, or meals. 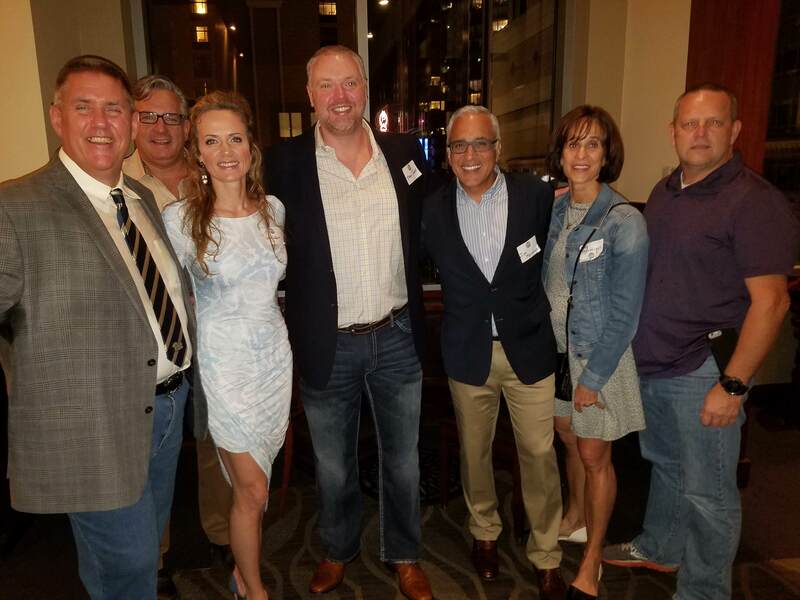 Last year’s donations to the Nursing Anesthesia Travel Fund from alumni and friends of our program assisted more than 30 students who attended the meeting. This year’s meeting is in Boston, Mass., from September 21-25, 2018. As you aware, this meeting provides cutting-edge clinical information, networking opportunities and the opportunity for professional socialization. It should prove to be a very exciting meeting given the many issues facing the AANA and the many changes that have occurred in practice due to ERAS protocols, changes in healthcare insurance, and the opioid epidemic. This year we have set our goal to raise $10,000 to provide sponsorships to the AANA annual congress. With your help, I know we can achieve this goal and provide support for our students. I am sure you are bombarded with requests for financial donations, just as I am. However, I would ask you to remember what it was like when you were a student in our program and struggling to make ends meet. It would be a great kindness to our present students if you could assist their attendance. Thanks again for considering my request and as always, Hail to Pitt Anesthesia! P.S. If you are attending AANA this year, I would like to invite you and your significant other to attend our alumni reception. The event details can be found here. Registration is suggested. *Gifts that are made beyond our goal will support the Nursing Anesthesia Travel Fund for future classes. 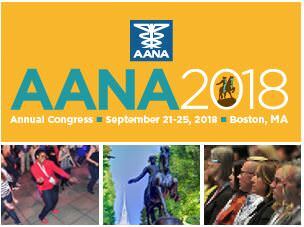 Your contribution supports AANA attendance for the next generation of pioneers in the field! Provide the inventors and innovators of tomorrow with a chance to expand their knowledge! This level supports half of the registration fee for one student. Educate the leaders of tomorrow who will reimagine the profession! This gift will fully fund one student to attend the AANA conference. Underwrite the full AANA attendance of two current students at this level, empowering them to improve their clinical skills and a foundation for success. We all know that Pitt Nursing graduates are the best in the field! Inspire the next generation of nursing anesthetists by generously supporting four students to attend AANA.